It looks like things at long-maligned LAX are looking up. 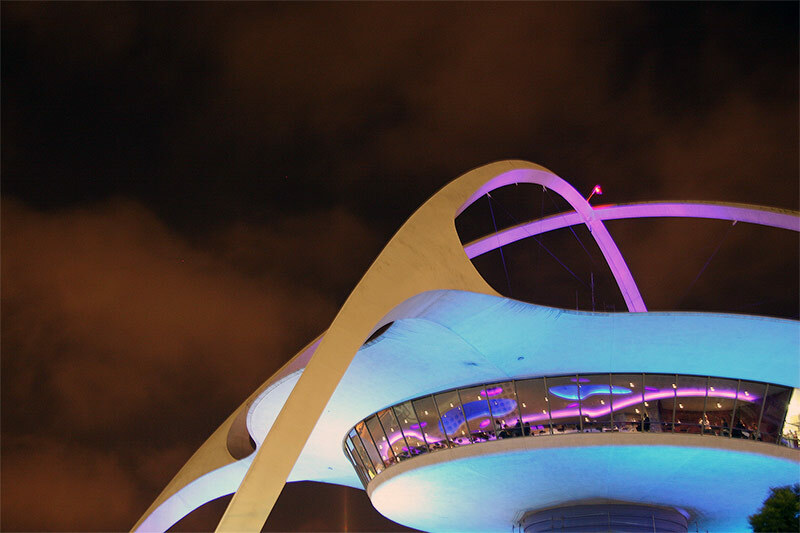 First AN reported that AECOM is working on a big makeover of the airport’s roadway spaces and that Fentress Architects is completing a new Tom Bradley Satellite Terminal. Now we’ve gotten our hands on a secret shortlist for LAX Terminal 4 Connector, the next component of the airport’s international spaces. And the finalists are… Corgan (with Turner) and Gensler (with Hensel Phelps). Now if only they could get the subway to go there, LAX might actually become a world-class airport!